Crime fiction writer, bookseller, reader. I’ll be doing my first signing / reading for SUPERBEETLE at my favorite children’s bookstore! 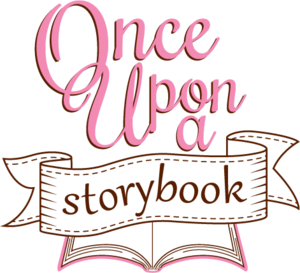 Join me Saturday, September 30, 2017 at 11:00am at Once Upon a Storybook in Tustin. I’ll be reading a little from SUPERBEETLE and hey, there’ll be Chinese treats! We’ll also do some fun crafty things that focuses on Taiwanese culture and food. So bring your kids – should be perfect for ages 5-9! Hope to see you there! 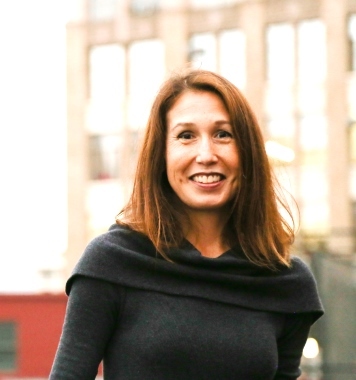 I’m now a member of the Authors for Libraries program. If you would like to invite me and SUPERBEETLE to visit your library, please contact me! Today is the launch of SUPERBEETLE! Woo hoo! It’s available in both print and e-book at Elm Books’ website as well as Amazon. SUPERBEETLE features 8-year-old Hong who travels to Taiwan for the first time to visit her grandmother. She doesn’t like all the big scary bugs…and then she meets the biggest bug of all, Superbeetle! Find out how Superbeetle and Hong learn to help each other. SUPERBEETLE features multicultural families, dumplings, and of course, bugs! I’m also doing a Goodreads giveaway so enter before the end of the month to win a free copy of SUPERBEETLE! If you go to Elm Books website, you can pre-order SUPERBEETLE in print. Even better….you will receive $2 off! But hurry because this deal only lasts through the end of February! Pre-order SUPERBEETLE in print for only $7.95! SUPERBEETLE has a release date! Yes, SUPERBEETLE is finally ready to enter the world. The date of publication is March 11, 2017! It’s also available for pre-order on Amazon as an e-book for $4.99. I’m really excited for my first children’s book and it’s also the official launch of Gen-E books, Elm Books’ children’s imprint. Woo hoo! 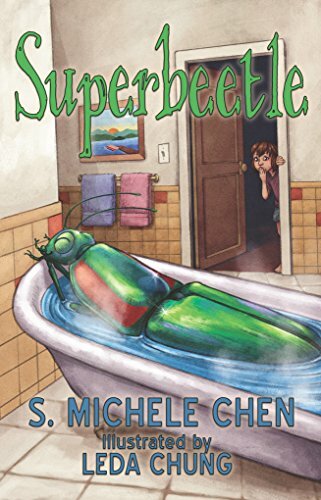 SUPERBEETLE features Hong, a Chinese-American eight-year-old girl who visits Taiwan for the first time. She’s excited to meet her grandmother…but there are two big problems: 1) There is a GIANT beetle in her grandmother’s bathtub. 2) Her grandmother’s market is on the brink of closing! Can she save her grandma’s market while staying away from this terrifying SUPERBEETLE? HINT: Maybe the beetle isn’t so terrifying after all.